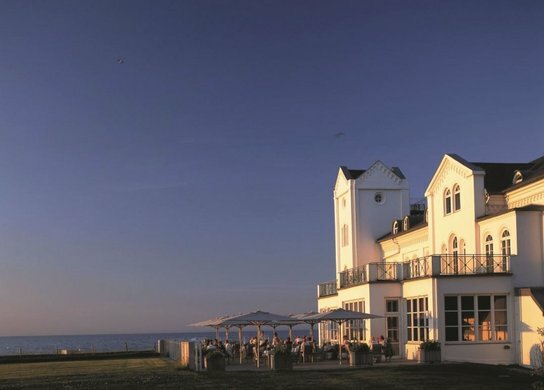 Restaurant Fat Duck kommt mit 3 Sternen zurück - 20 neue Sterne - alle Bibs und Sternerestaurants. 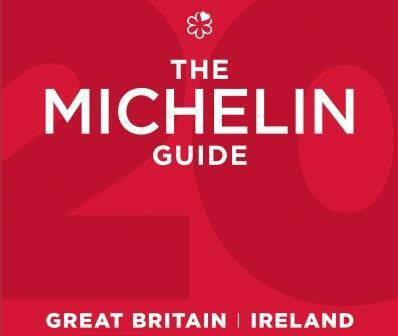 Michelin is pleased to unveil the new selection of the MICHELIN Guide Great Britain & Ireland 2017, which unveiled 20 new Michelin-Starred restaurants across the country. "The culinary scene in the country is vibrant, and our inspectors are always eager to discover new addresses! After several months of work, this selection reflects the unprecedented dynamism of the gastronomy offered all around the country, which is among the best in the world," comments Michael ELLIS, International Director of the MICHELIN guides. 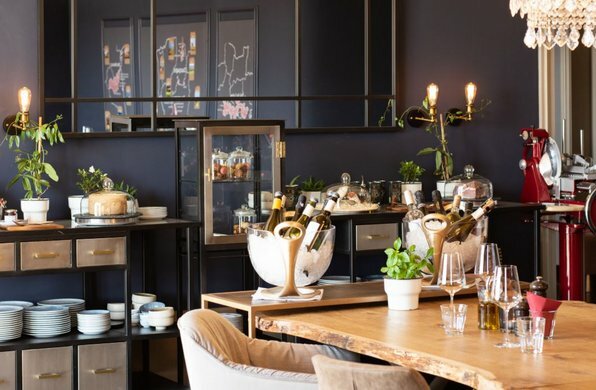 This new selection features four three MICHELIN Star restaurants: Gordon Ramsay, Alain Ducasse at the Dorchester, Waterside Inn, and Fat Duck which returns to the guide with Three Michelin Stars. The restaurant offers a truly memorable and visceral multi-sensory experience which is informed by a clever narrative. Rebecca BURR, Editor of the MICHELIN guide Great Britain and Ireland, said: "Our inspectors had many meals here during the course of the year and found the restaurant invigorated, rejuvenated and unquestionably worthy of being re-awarded our highest accolade." The 2017 selection of the MICHELIN guide includes a new two MICHELIN Star restaurant: Raby Hunt at Summerhouse, near Darlington, where self-taught chef James CLOSE cooks unfussy, modern dishes. Eighteen new one MICHELIN Star establishments were revealed in this 2017 selection of the MICHELIN guide Great Britain & Ireland, including two pubs: The Wild Rabbit in Oxfordshire with Tim ALLEN in the kitchen; and the Crown at Burchetts Green in Berkshire, run by Simon BONWICK and his family. The Lake District has two new Michelin Stars: Forest Side and Gilpin Hotel, while Dublin has another MICHELIN Star in Heron & Grey. 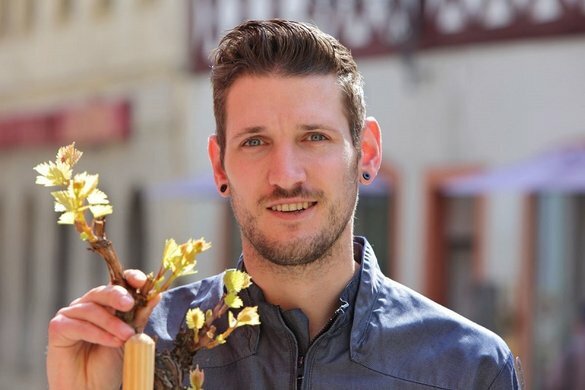 In Wales, Sosban & The Old Butchers in Anglesey has gained a new Star, as has James Sommerin in Penarth. 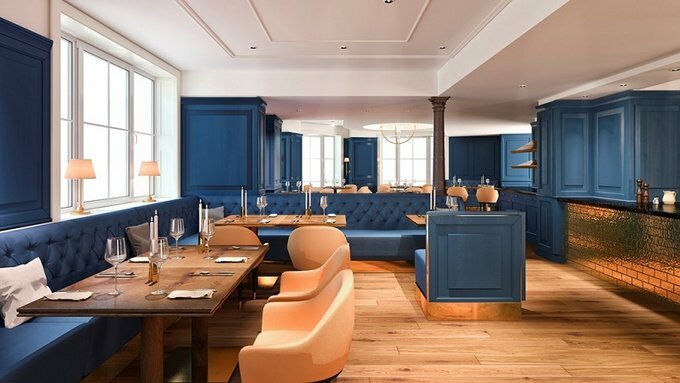 With seven new restaurants awarded one MICHELIN star, London confirms its dynamism and vitality. The diversity of its culinary scene is one of the most vibrant in the world. Among the selection, The Ritz Restaurant and Veeraswamy, London's oldest Indian restaurant, both receive One MICHELIN Star. 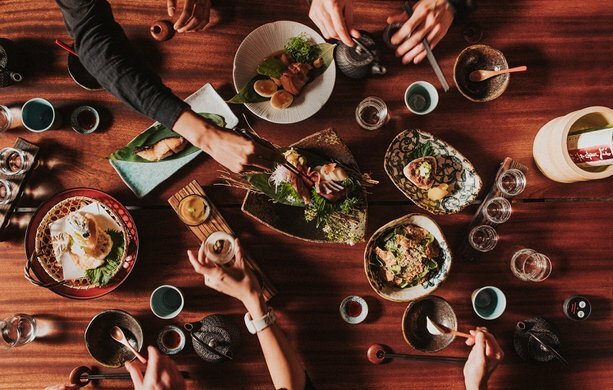 Rebecca BURR comments: "These establishments have long and illustrious histories, but the cooking at both has never been better than it is today." This selection of the guide also marks the 20th anniversary of the Bib Gourmand - Michelin's distinction for good value, good quality cooking. This year the guide includes more than 140 Bib Gourmand, of which 24 are new.